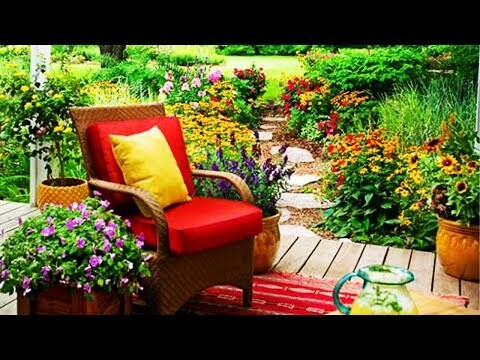 Improve The Exterior Of Your Home With These Handy Landscaping Tips. All outdoor spaces are unique in their own way. But if you’re really looking to up the ante in yours, we recommend take a cue from these lovely cottage gardens.